The future of any sport lies in its youth. And more 100 of the top Under 15 boys and girls from primary and high schools across the territory, are honing their Football skills in the Digicel Center of Excellence. 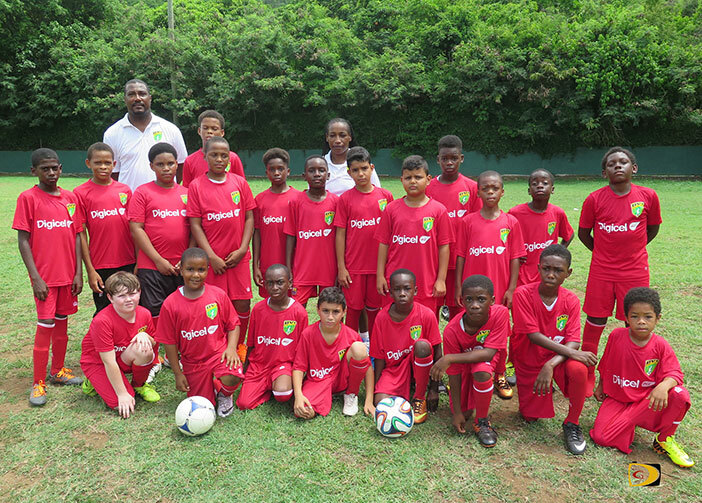 On Saturday mornings 38 boys head to the Millicent Mercer Grounds in Baughers Bay; 35 Girls to Althea Scatliffe Primary School Grounds and 30 boys and girls converge on the Valley Recreation Grounds Virgin Gorda. Morris Mark runs the girls program at Scatliffe Grounds while on Virgin Gorda, Thomas Albert heads the program with assistance from Richie Morton, Timon Robinson and Glen Bascombe. 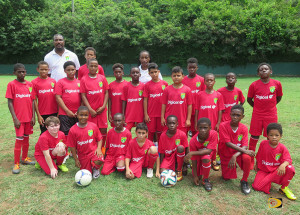 Williams, who is responsible for the U13-U15 Boys, said they are seeing all the young players coming through the program to help fulfill the national duties plan, while helping them develop their skills, helping them with life skills, discipline and motivation.